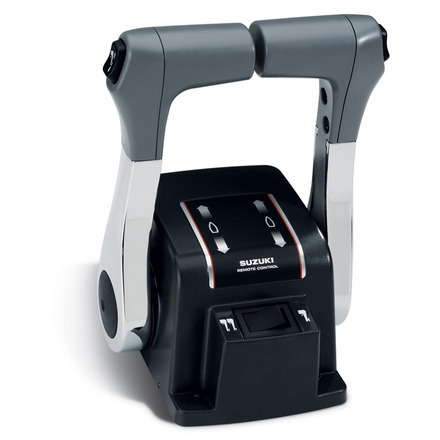 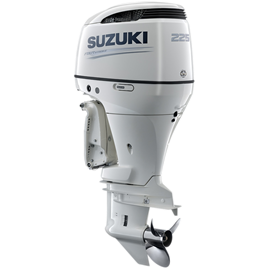 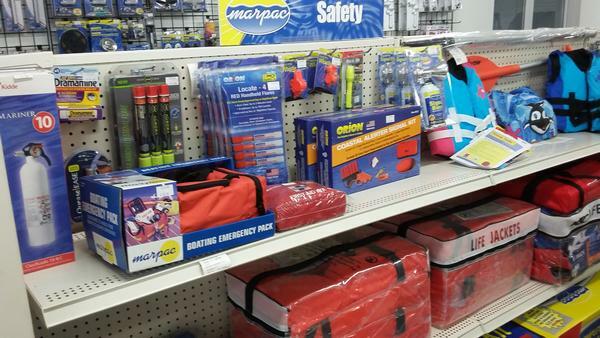 Keeping your boat running efficiently and dependably requires the use of quality parts. 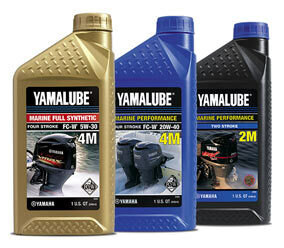 We offer only first quality marine parts to service your boat. 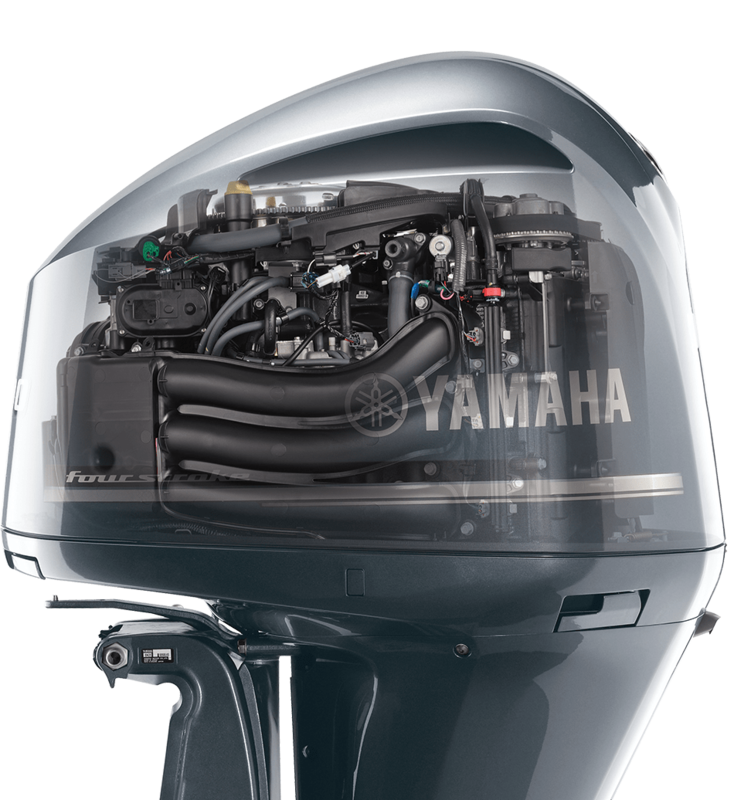 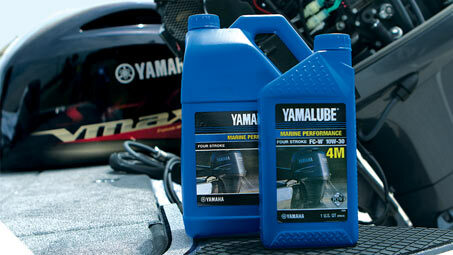 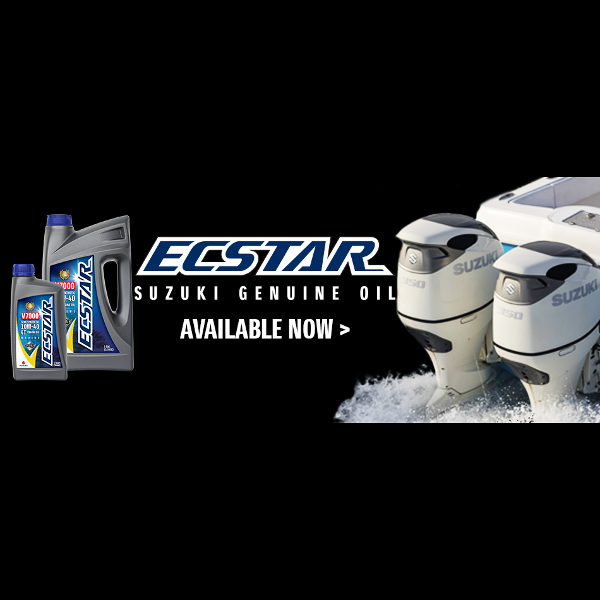 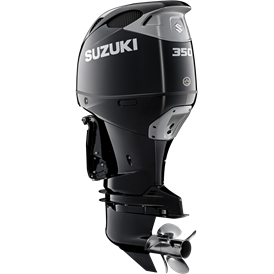 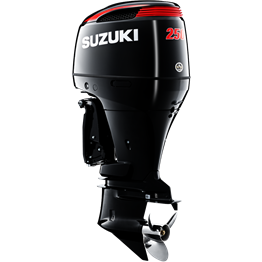 Stellar Marine stocks a large inventory of Genuine Yamaha and Suzuki Parts along with quality lubricants, sealers and cleaners. 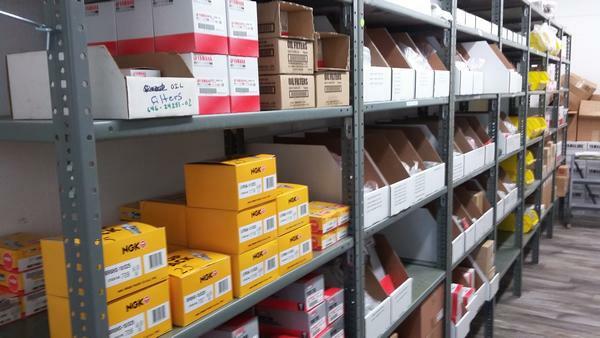 If we don’t have the part you need, we can usually have it delivered from the warehouse the next day. 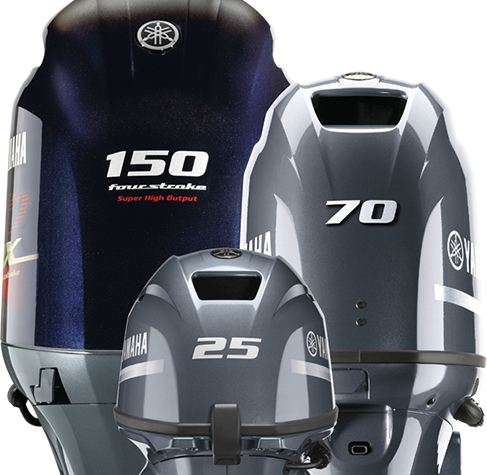 Make the most of your time on the water with the unmatched versatility of Power-Pole shallow water anchors. 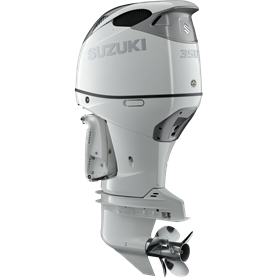 Silent deployment and strong hold give you the best shot at putting more fish in the boat – all at the touch of a button. 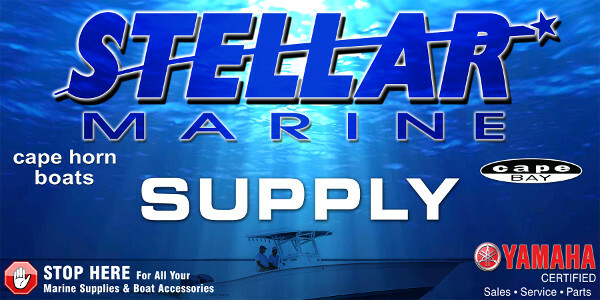 Choose the Power-Pole anchor model, size and color that fits your boat and your style of fishing.